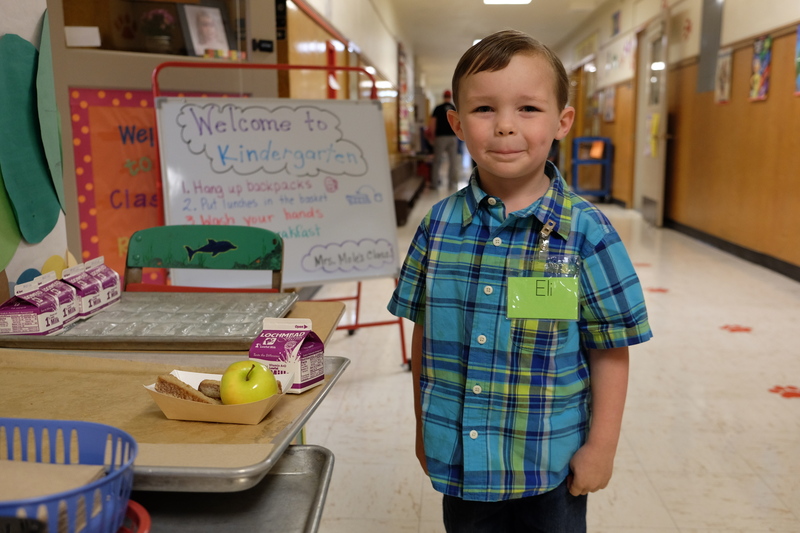 Incoming kindergarten students are invited to visit their schools on May 2 during orientation day. 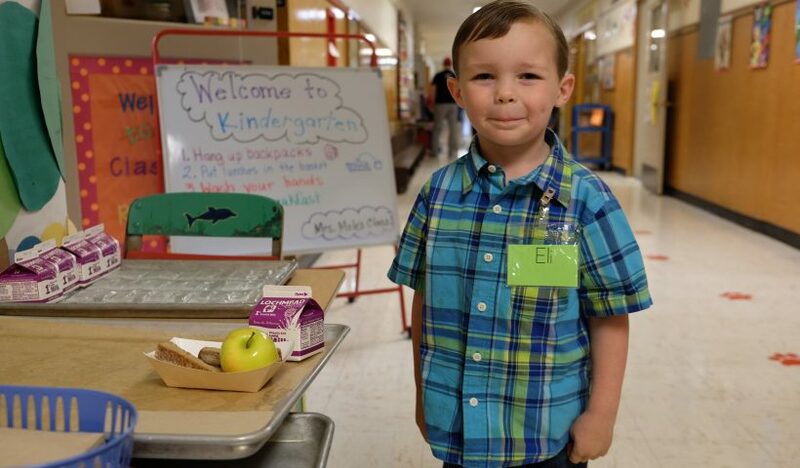 Each of the 12 elementary schools will hold “Get acquainted” sessions to share information about kindergarten for new students and their families. Check the schedule for the orientation time at each school. Find your neighborhood school by entering your address on the school site locator.